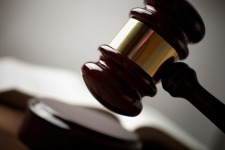 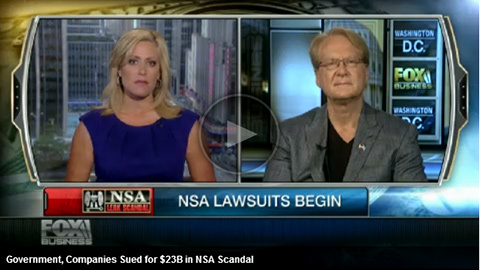 Attorney Larry Klayman has filed the first lawsuits in the NSA spying case and they are receiving a lot of attention. 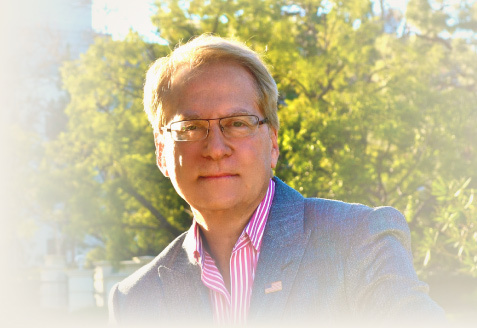 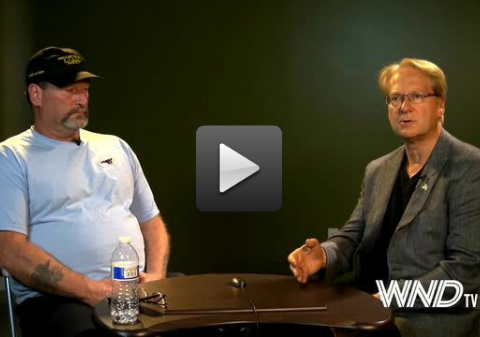 In this exclusive interview, Klayman tells WND how the lawsuits could affect every American. 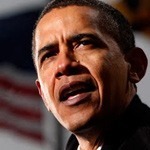 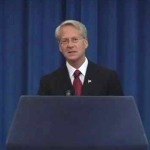 Freedom Watch founder Larry Klayman on the two lawsuits against the government and companies involved in the NSA�s surveillance programs.